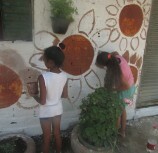 CPCD is working together with children ages 5 to 9 and 25 families from the community. 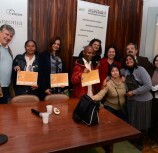 Aliança Empreendedora recently trained 47 immigrants in management, entrepreneurship and fair labor relations. 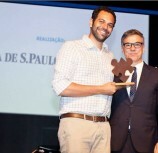 Fernando Assad, 32, was the winner of the Promising Social Entrepreneur of the Future Award, for his work on Programa Vivenda. 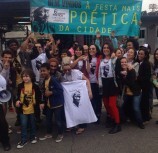 In what São Paulo do we live? What kind of São Paulo do we want? What can we do to change the city? These were the questions that the Escola do Governo de São Paulo posed for 300 public council advisors through the project “Seminários para os conselheiros participativos – São Paulo”. Rodrigo Simas visited BrazilFoundation partner Projeto Quixote, located in Sao Paulo, who helps more than 2500 people, 400 of which are children living on the street. 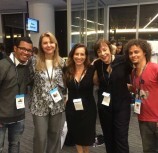 After holding annual galas in New York for the last 11 years and after three editions of the Miami Gala, BrazilFoundation held its first Gala in São Paulo.